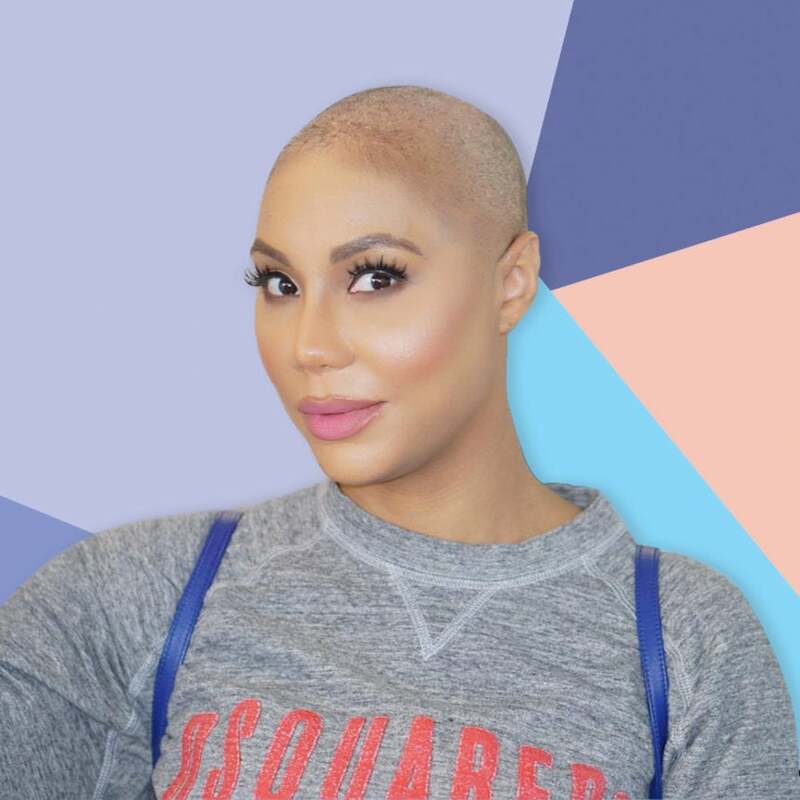 Tamar Braxton is finally speaking up about her recent ordeal with a Delta Airlines pilot, saying that she feels her TV reputation may have had an impact and that she has since filed a police report. The singer told TMZ cameras that she “definitely” feels that she was a victim after the pilot of a Delta flight she took last month lectured her for no apparent reason. Towanda, Tamar’s sister, recorded the incident and shared it on her social media where it quickly went viral. Tamar admitted that she doesn’t think it was a #FlyingWhileBlack issue. Instead, the pilot was simply acting unprofessionally. The video shows the Delta airlines pilot lecturing Tamar about following flight attendant instructions on the plane, before telling her she could not ask him any questions. He then walks away without letting Tamar respond. “Are you willing and able to do what you’re told to do by a flight attendant? Don’t ask me any questions. Answer yes or no,” he added, condescendingly. The sisters can then be heard discussing whether they should deplane. After the incident, Delta responded in a tweet that they were investigating Towanda’s claims. “Towanda, our employee reflect our culture of treating all people with dignity and respect, and if we aren’t doing that, we aren’t doing our job. We’re looking into it now,” the company wrote on July 28.